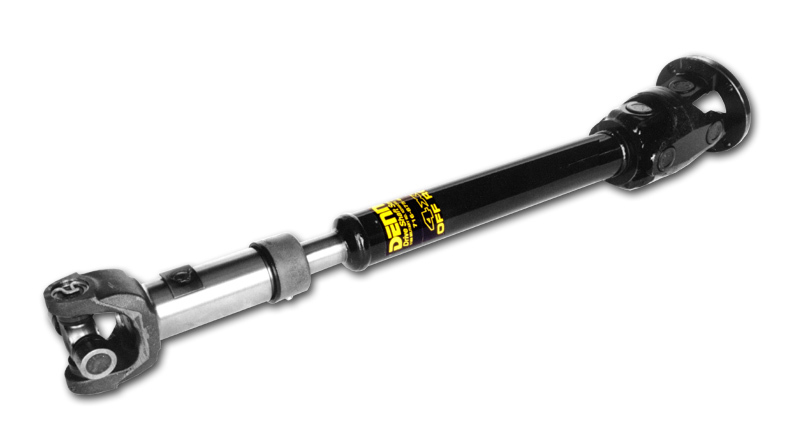 Dennys Driveshafts Dodge Driveshaft Plymouth Chrysler Aluminum and Steel Driveshafts for your Mopar performance street car or truck muscle car or race car. High Speed balanced and Tested for smooth vibration free performance. Denny’s Driveshafts can be found on the street or at the race track in just about any model Dodge Plymouth and Chrysler product car or truck. The Mopar performance customers worldwide have chosen our driveshafts to propel their vehicles because of the strength reliability and smooth high speed balanced performance that we build into every steel or aluminum driveshaft that we sell. Legendary performance for legendary cars and trucks is what you can expect from Dennys Driveshaft. This is a great choice to upgrade the strength and reliability of your existing Chrysler Plymouth or Dodge driveshaft to something that will handle the torque, horsepower and rpm range of your engine. Our Heavy Duty line of Mopar driveshafts are always high speed balanced to run the full rpm range of your engine to accommodate smooth trouble free performance at all road speeds. Comes complete with Spicer transmission slip yoke and solid body maintenance free universal joints. With these u-joints you can expect very high mileage with no maintenance and no grease splatter all over that meticulously restored undercarriage of your high performance car or truck. 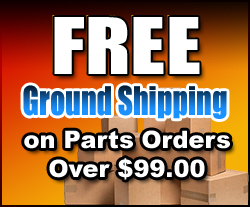 As with all Denny’s Heavy Duty steel driveshafts “If you ever twist our Heavy Duty Tubing or break our welds....We’ll Replace it FREE!” Confidence you can count on start to finish. They also come with Free Lifetime Labor for any future maintenance or for most alteration needs. What more could you ask for? See Lifetime Labor for details. This is a ultimate choice in strength and reliability. 1350 series is the BEST. It will handle the torque, horsepower and rpm range of the most serious Mopar applications. Our Nitrous Ready line of driveshafts are always high speed balanced to run the full rpm range of your engine to accommodate smooth trouble free performance at all road and track speeds. Comes complete with a 1350 series Spicer transmission slip yoke and solid body super strong 1350 series maintenance free Spicer universal joints. With these u-joints you can expect very high mileage with no maintenance and no grease splatter all over that meticulously restored undercarriage of your high performance car or truck. As with all Denny’s Nitrous Ready steel driveshafts “If you ever twist our Nitrous Ready tube or break our welds....We’ll Replace it FREE!” Confidence you can count on start to finish. They also come with Free Lifetime Labor for any future maintenance or for most alteration needs. What more could a Chrysler Plymouth or Dodge owner ask for? See Lifetime Labor for details. Aluminum is a great choice for those Mopar owners who are weight conscious and also to upgrade the strength and reliability of your existing Chrysler Plymouth or Dodge driveshaft to something that will handle the torque, horsepower and rpm range of your engine. Our 3.5 inch and 4 inch 6061-T6 Aluminum driveshafts are always high speed balanced to run the full rpm range of your engine to accommodate smooth trouble free performance at all road speeds. These usually weigh about 6 pounds lighter than most OEM Mopar driveshafts, and in some cases the weight savings can be more. Comes complete with Spicer transmission slip yoke and solid body maintenance free universal joints. With these u-joints you can expect very high mileage with no maintenance and no grease splatter all over that meticulously restored undercarriage of your high performance car or truck. Denny's offers new custom made 4X4 front and rear driveshafts in both CV Double Cardan Style and the simple spline and slip style for most Dodge 4X4 applications. Measurements will be required for all driveshaft purchases. We custom build every driveshaft to fit your application. 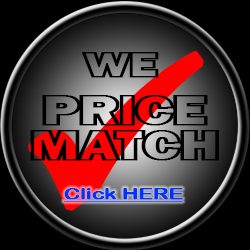 This is to ensure your complete satisfaction with the fit and performance of your purchase.